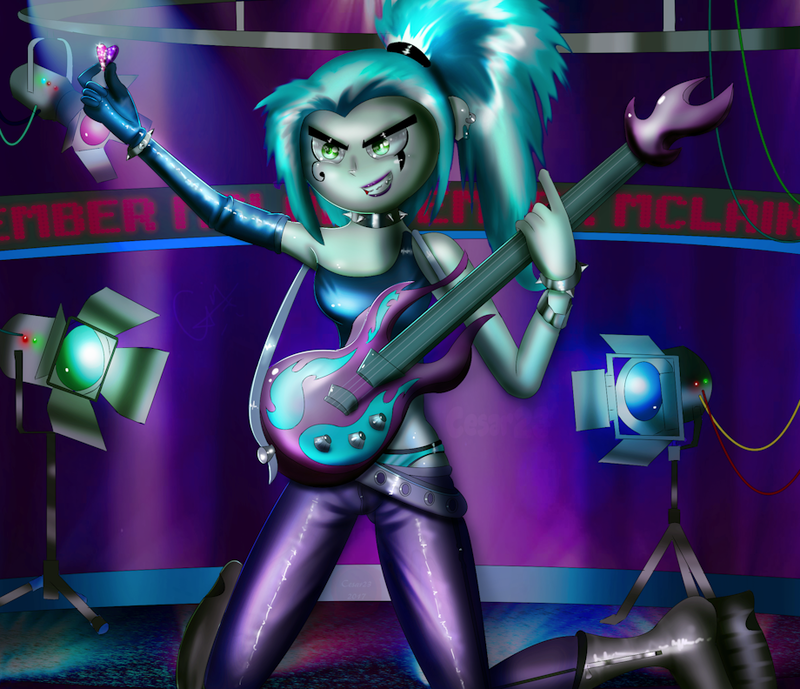 Artwork and Concept all mine Ember Mclain Butch Harman and Nickelodeon studios. Woah, that brings back memories! I know right I would love back there. Hehe Im glad she till has some fans. Great art! Excellent work you did there. (it was really quick) but thanks so much man. Hehehe yeah somone put Ember there. God damnit that was the first thing that came to mind when I saw this too.